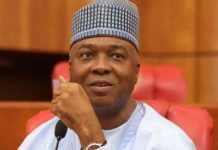 Following an allegation of sharp practices in the ongoing renewal of oil and gas licences by the Department of Petroleum Resources (DPR) and the Ministry of Petroleum Resources, which could lead to a loss ofÂ $10Â billion revenue by the federal government, the SenateÂ WednesdayÂ mandated its Committee on Petroleum Resources (Upstream) to probe the oil lease renewal. The upper chamber of the National Assembly accused the petroleum ministry and the DPR of sharp practices in the exercise, saying that its Committee on Petroleum Resources (Upstream) had since December 2017 been inundated with a myriad of petitions and complaints over multiplicity of irregularities associated with ongoing renewal of leases. 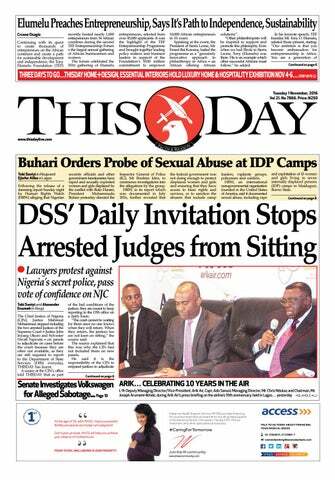 In a swift response to THISDAY enquiries, however, the DPR denied any wrong-doing, saying the renewal followed due process of the law. This is coming as the price of the oil benchmark, Brent crude hits a three-month lowÂ WednesdayÂ after a rise in the United States crude inventories highlighted increasing global supply and concerns over weak demand. Indications have also emerged that one of the new companies expected to emerge from the unbundling of the Nigerian National Petroleum Corporation (NNPC), after the passage of the Petroleum Industry Governance Bill (PIGB) into law, the National Petroleum Company (NPC), would be listed on the stock exchange after five years. Before the oil price dropped to the current level of $71 per barrel, the price had climbed above $80 in May this year, for the first time since November 2014, following concerns that Iranian exports could fall because of renewed US sanctions. Debating a motion on the irregularities in the ongoing oil and gas lease renewal and massive loss of government revenue moved by Senator Omotayo Alasoadura (Ondo Central), the Senate presided over by Deputy Senate President, Senator Ike Ekweremadu, expressed concern over the irregularities being perpetrated by the petroleum ministry and the DPR. The upper chamber of the National Assembly emphasised that government was bound to lose revenue in excess of $10 billion due to illegal discounts and rebates associated with the exercise. 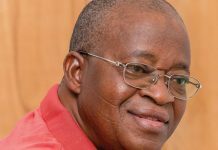 Alasoadura, who is Chairman of the Committee on Petroleum Resources (Upstream) in the motion jointly sponsored with three other senators, Baba Garbai (Borno Central), James Manager (Delta South) and Gershom Bassey (Cross River South), had observed that the petroleum ministry and the DPR had brazenly opted to depart from subsisting legal framework and due process mandated by extant laws for the renewal of all the leases. While expressing concern that the DPR has deliberately refused to provide the Senate committee with relevant information and data relating to the ongoing lease renewal, the Senate noted that under the provisions of extant laws, failure to pay royalties is a ground for revocation of leases and a legal barrier to renewal of applicable leases. The Senate mandated its Committee on Petroleum Resources Upstream to investigate all issues relating to the ongoing lease renewal being undertaken by the petroleum ministry and the DPR, â€œand to report to the Senate the anomalies in the renewal process and identify appropriate measures to correct the said anomaliesâ€. But in a swift response, the DPR denied any wrongdoing in the renewal exercise, saying the early lease renewal programme is part of the accelerated revenue generation initiative of the Minister of Petroleum Resources and the regulatory agency to shore up government revenue and facilitate investment flows in the upstream sector of the oil and gas industry. 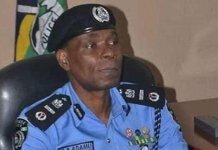 The spokesman of the agency, Mr. Paul Osu, told THISDAY that the entire process of lease renewal followed a transparent and open process, in line with the Petroleum (Drilling & Production) Regulation 1969 as amended in 2001.
â€œEvidently, the law mandates the minister to renew OMLs once statutory payments in terms of applicable royalty, concession rentals and fees are paid, and the asset is being worked in a business-like manner by the leaseholder,â€ he said. According to him, companies whose leases are due to expire apply for renewal to the DPR. â€œThorough assessment of all the exploration and development efforts undertaken in the block to ensure that sufficient investments were made to optimally explore and develop the block in business-like manner with due compliance to applicable rules and regulations; assessment of the production profile and production growth plan to ensure that sound reservoir management practice is adhered to for optimal maturation of the asset; review and assessment of compliance with payment of all applicable royalties, concession rentals and other statutory payments; economic evaluation of both surface and subsurface assets of the block taking into cognisance the remaining reserves and possible cost of future development using standard industry methodologies for valuing oil and gas assets to determine the lease renewal bonus payable by the leaseholder. However, the Director of Press in the Ministry of Petroleum Resources, Mr. Idang Alibi, promised to send the ministryâ€™s reaction but he did not send it as at press time. Meanwhile, the price of the oil benchmark, Brent crude hit a three-month lowÂ WednesdayÂ after a rise in the United States crude inventories highlighted increasing global supply and concerns over weak demand. The price rose to $80 in May before it dropped drastically. It later rose towardsÂ $79Â last week due to growing supply outages, as Libyan production reduced by more than a half, while Norway shut down one oilfield following an industrial action by hundreds of workers. 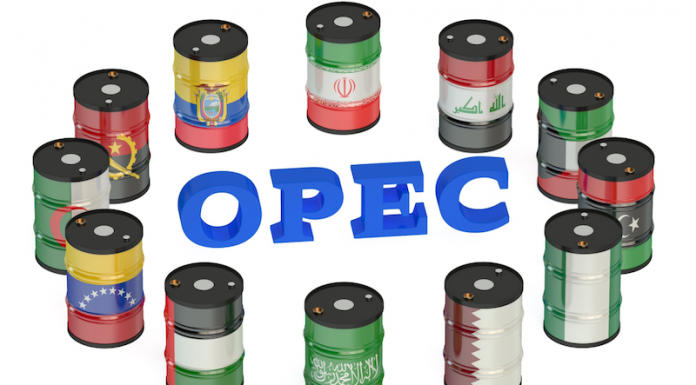 The oil market fell over the last week as Saudi Arabia and other members of the Organisation of the Petroleum Exporting Countries (OPEC) and Russia increased production. Brent fellÂ WednesdayÂ by 93 cents to a low ofÂ $71.23Â a barrel, its weakest sinceÂ April 17, before recovering to aroundÂ $71.50. The United States West Texas Intermediate (WTI) light crude was down 75 cents at $67.33, not far aboveÂ Tuesdayâ€™sÂ one-month low of $67.03 per barrel. The US oil market has been tight this year but dataÂ on TuesdayÂ from the American Petroleum Institute showed an unexpected rise of over 600,000 barrels in crude inventories. In another development, one of the new companies expected to emerge from the unbundling of the Nigerian National Petroleum Corporation (NNPC), after the passage of the Petroleum Industry Governance Bill (PIGB) into law, the National Petroleum Company (NPC), would be listed on the stock exchange after five years. 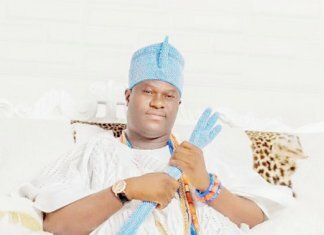 A former Director of the DPR and Lead Consultant to the National Assembly on the Petroleum Industry Bill (PIB), Mr. Osten Olorunsola, saidÂ WednesdayÂ that the PIGB proposed that up to 40 per cent of the shares of the NPC would be listed on the stock exchange after five years of the passage of the PIGB. He said at a workshop organised by the Nigeria Natural Resource Charter (NNRC) and Media Initiative on Transparency in Extractive Industries (MITEI) in Abuja that the listings will allow Nigerians directly own shares in the company, while also providing funds for the company. He equally assured the audience that the three other bills â€“ Petroleum Industry Host Community Bill (PHCB), Petroleum Industry Fiscal Bill (PIFB) and Petroleum Industry Administration Bill (PIAB) â€“ would get some accelerated legislative process and hopefully passed before December. He noted that the bill would address issues relating to remittance of revenue to the Federation Account.